Today again I am with another Digital Computer Forensics technology. Today I will tell you about an Amazing tool of Digital Computer Forensics. 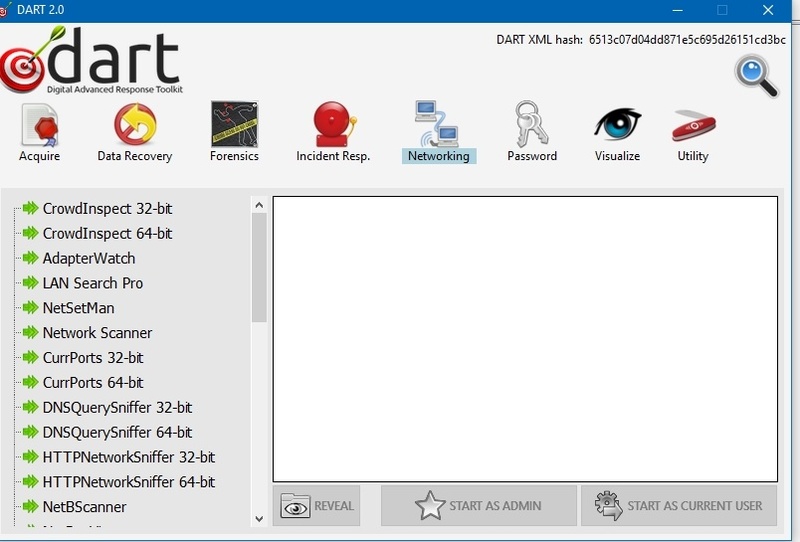 This Tool is All In One Tool in Digital Forensics. 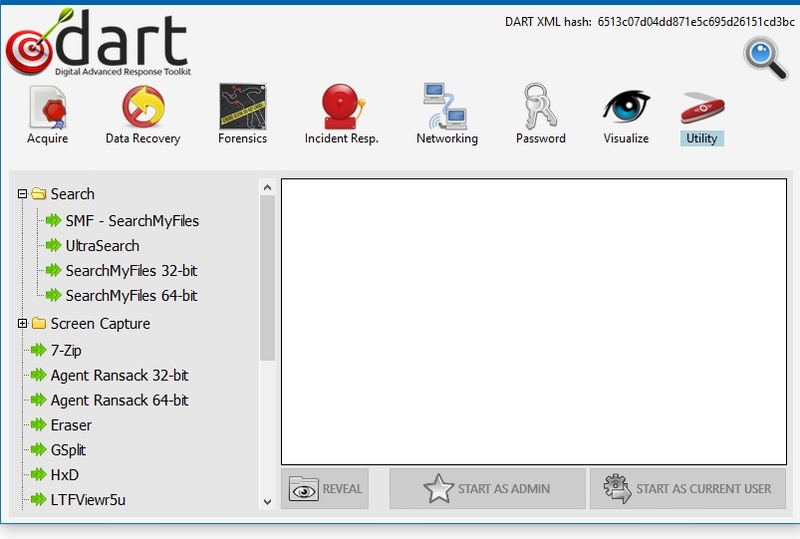 This is a great software for digital forensic investigation. 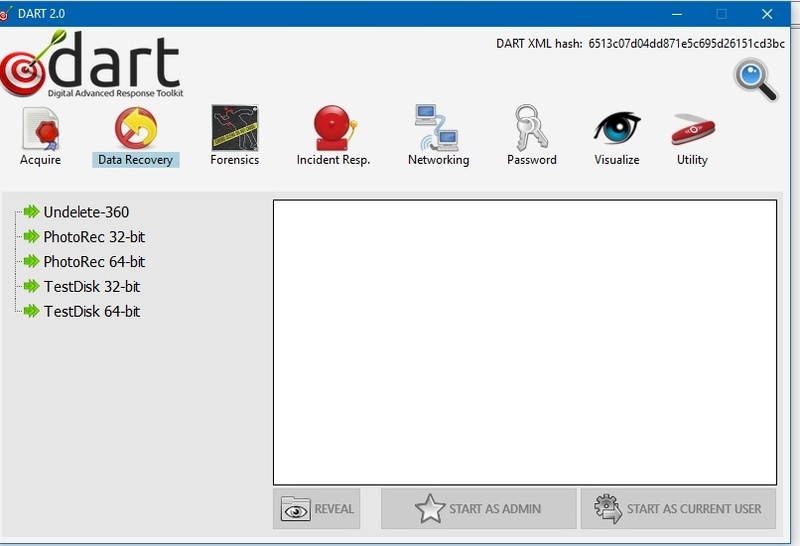 You can Study all forensics cases related to Image, Video, Software, file, folder, Password, System login Activities and much more with this software. It's play very important role in Digital Computer Forensics Investigation. You can install it on both Operating System like- Windows and Linux. This tool is part of Deft Linux. 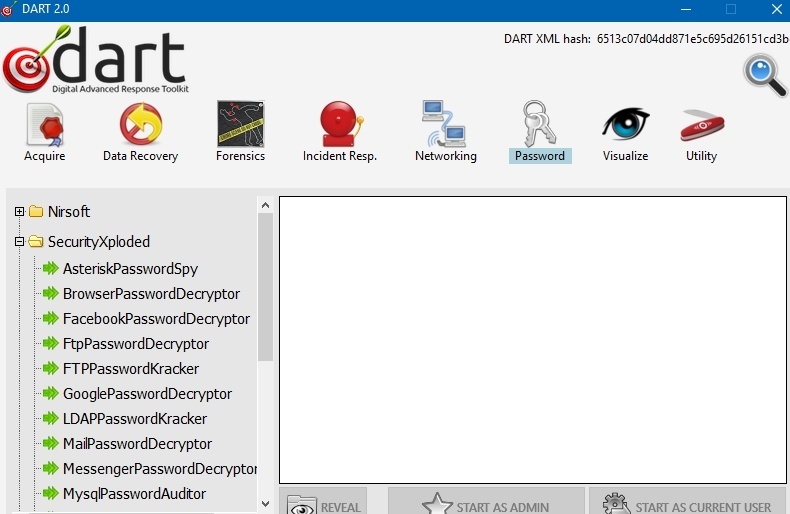 Dart is part of Deft Linux. You can run this software by installing on you system or you also run this software without installation. It will take some time to install. It can show some Error or other Warnings from your antivirus but you can ignore them. It works based on Hash Value. If it find hash value then it will work perfectly. You will get many different tools. Antivirus Tools - You will get all antivirus tools in this software you can use it according to your need or study Purpose. Forensics Tools - You will get all tools for Forensics Investigation. They are open source tool you can use it without installation. You can do Investigation of any types of files on any computer system. Network Tools - Here you will get many types of tool for network penetration testing. Password Tools - It's Very amazing tool for password recovery. You can gather all types of passwords which are available on your computer system and your web browsers. Recovery Tool- You can recover all types of files & folders by this tool. This tool recovers files until any other operating system is installed. It also play very important role in Digital Computer Forensics. You can recover all deleted evidence very easily. 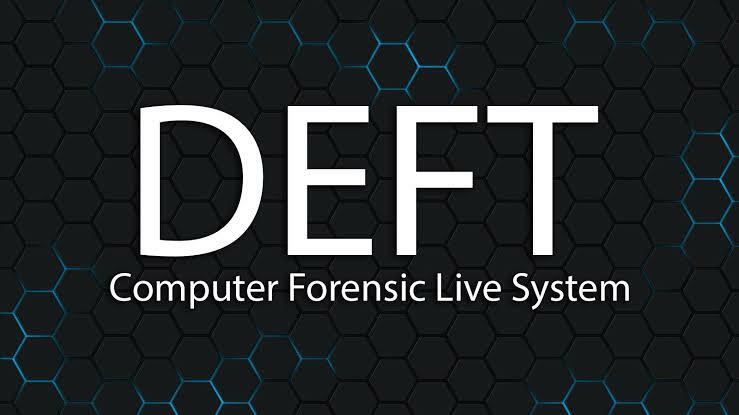 Deft Os is a great part of Linux. Which is specially developed for forensics. In this you get DFF (digital forensic framework). It is Open Source software Which is used extensively. You will get Autopsy tool on Deft OS. You can create a forensic projects from evidence. 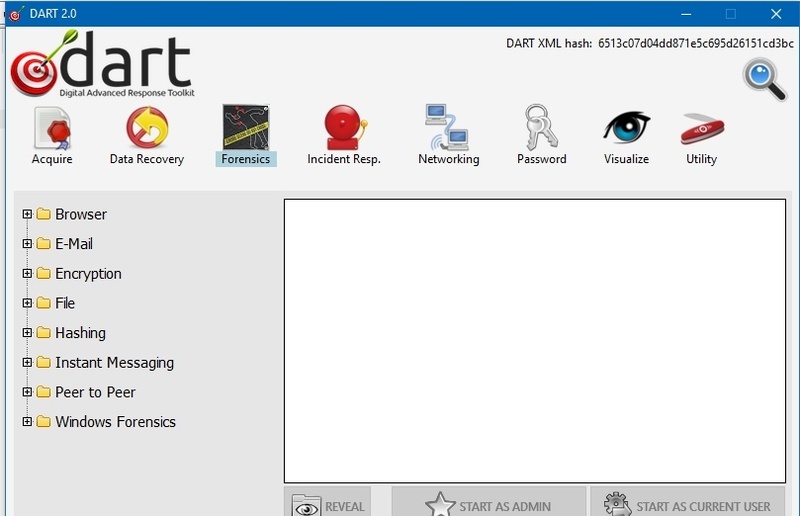 In this Deft OS you will get tools for Mobile Forensics for free. It will give Computer Aided Investigation Environment. 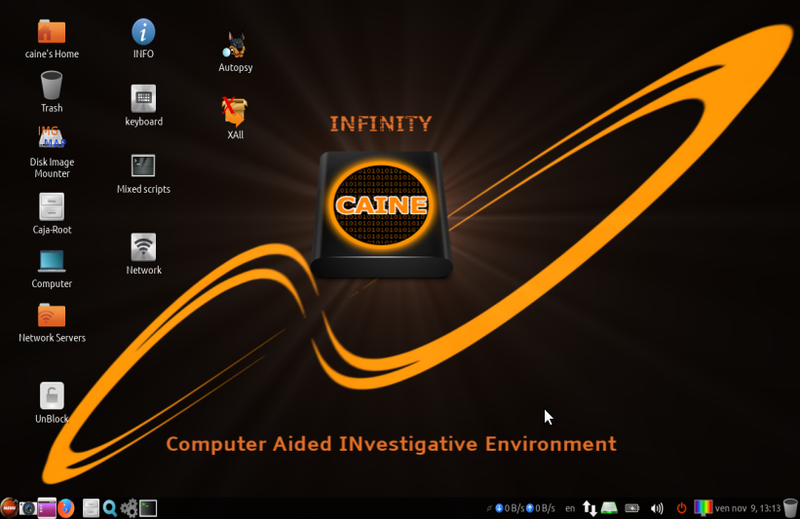 CAINE Is a Itailian OS which is specially Develope for Computer Forensics Investigation. CAINE is Developed by Linux. In this is you can do forensic analysis and create a report. You will get all Important tools for Forensics Investigation. Conclusion - so guys if you like this article, if was a helpful information for your about Digital Forensics then please give us feedback by drop your comments here. 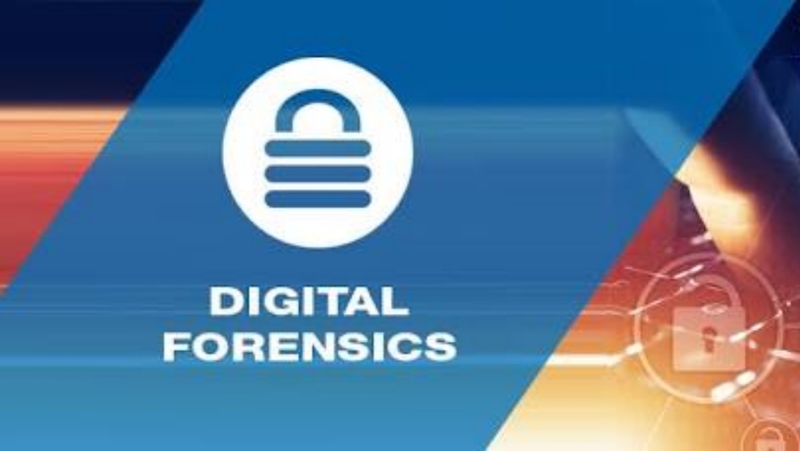 Stay Connected With us for more Digital Forensics Tutorials.